Performing is about providing a musical experience everyone will appreciate and remember. David Drummer™ brought the Drum Evolution™ to Orlando! 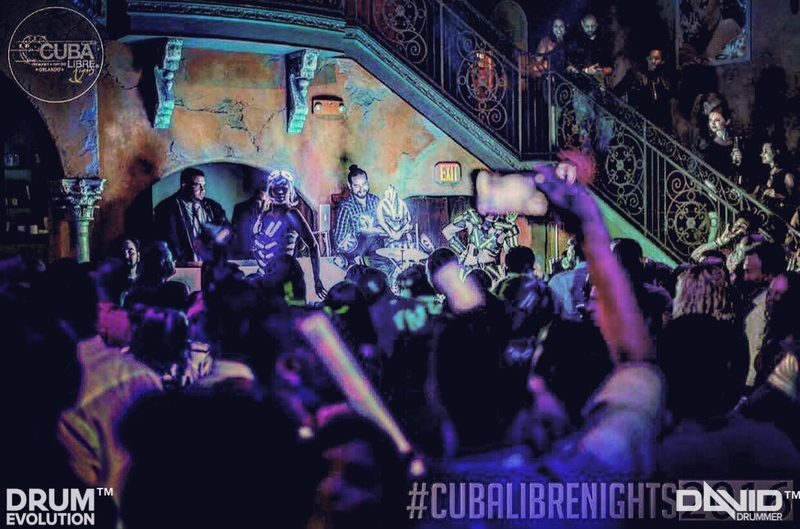 Cuba Libre Nights was the first venue in Orlando to experience this one of a kind show. Needless to say the show was a complete success and the party-goers really received a treat that night. Two weddings in one night.